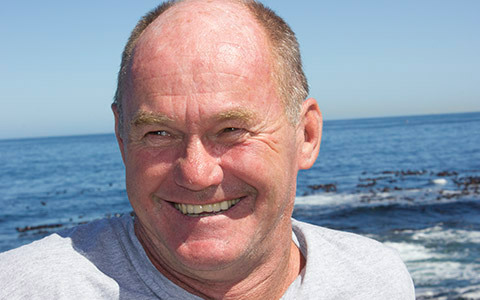 Mark Gibson knows the ocean well and is an experienced skipper. A passionate believer in the need to protect the ocean from further plastic pollution, Mark also connects easily with people he encounters and is respectful of local communities and their ways. A blue water sailor having completed a circumnavigation, set-up a surf camp in remote SW Madagascar, an avid surfer, sailor, qualified marine electrician, boat builder and modern day pirate.